Woodfolio is a light-weight WordPress theme suitable especially for active bloggers. Besides several widget areasm custom widgets, it gives a user the option to display chosen articles in the beautiful slider. The theme comes with several pre-defined color variations. 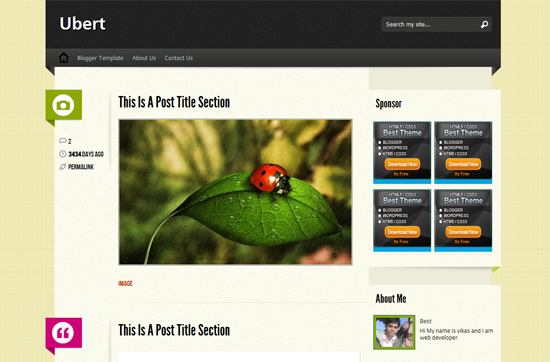 Beautiful featured posts slider in several color variations. Change colors of the elements via admin panel. Huge ammount of custom shortcodes. 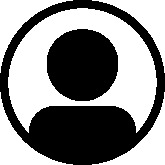 Ajax based contact forms (widget and custom page). Upload images (logo, favicon) via admin panel. 2 Custom Menus via WordPress custom menu support feature, and Sub Navigation Widget.